Delivered 6 days to moscow time. Very light and compact. Pleasant to the touch keys. Quite quiet, despite the blue scrolls. Very simple software to adjust the backlight. Received in Lahore, Pakistan 11 days after ordering. The actual shipment took only 3 days from Singapore to Karachi. 2 days it remained din Karachi and then I received it. The rest of the time was for the processing of the order. The packaging was pretty good as well and I didn't get charged for any customs or duties. Standard stuff in the box - wrapped keyboard, cable under it and a user guide. The keyboard looks pretty slick - it's small and VERY portable especially with the removable USB cable. 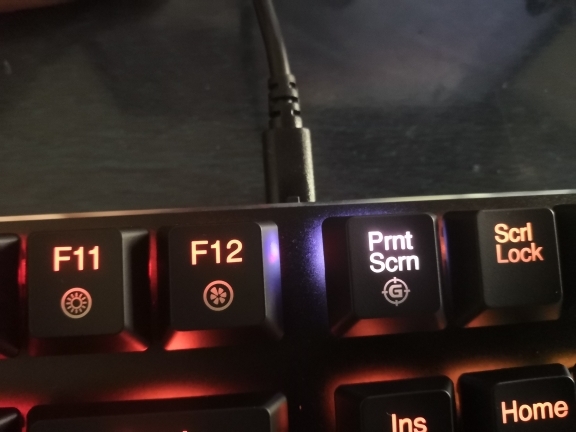 There is a slight backlight bleed around the keys but nothing serious. 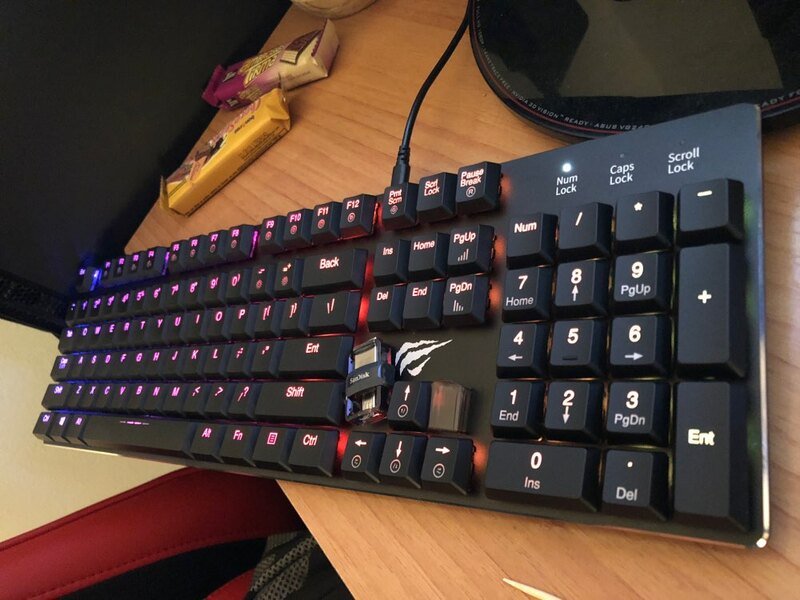 But the click of the keyboard - SWEET! 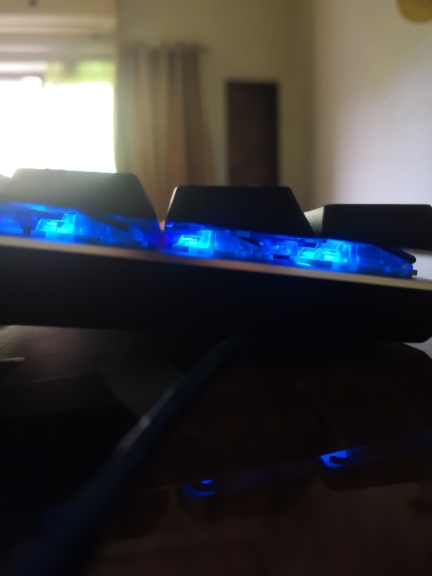 The keys are so soft and the shorter actuation along with the click of the blue switch makes it soooo satisfying. 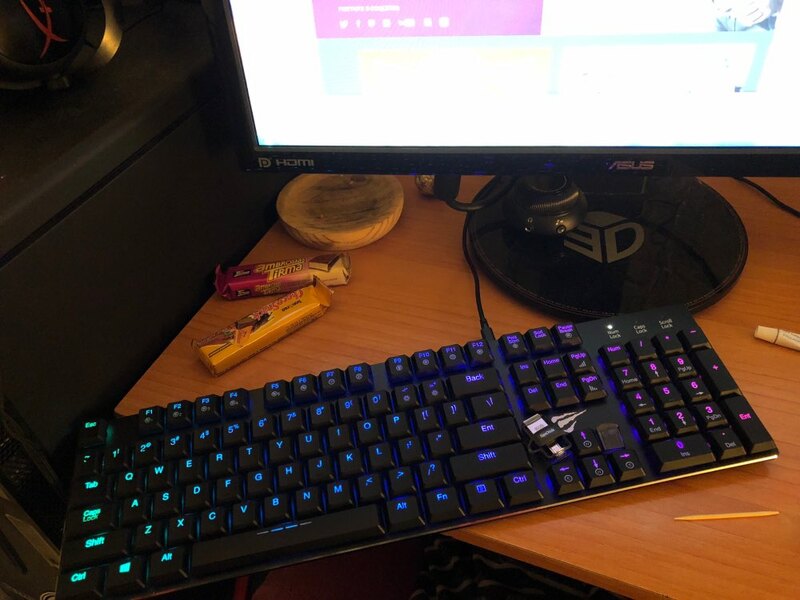 Have yet to actually play games with it - will leave more feedback after testing with PUBG, Apex Legends, Call of Duty, Shadow of Tomb Raider and Skyrim. 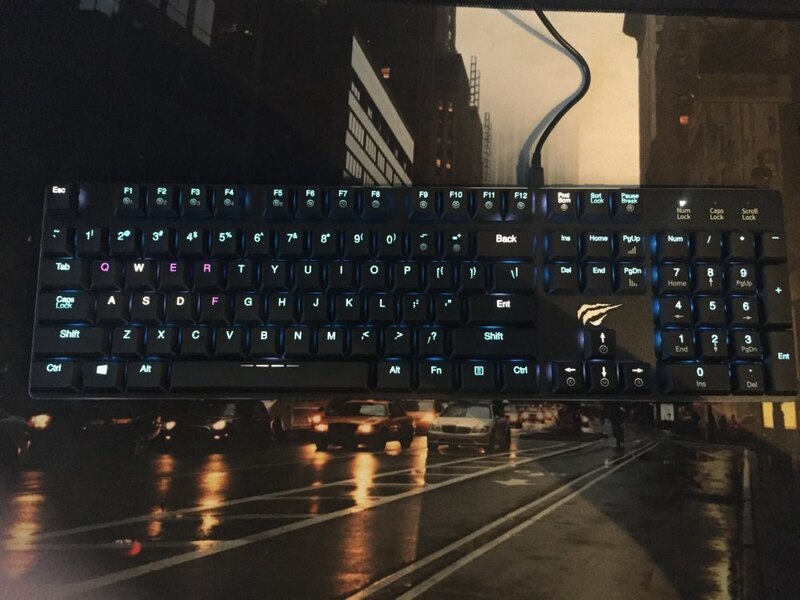 Perfect keyboard, i love the sound of keys, very comfortable! 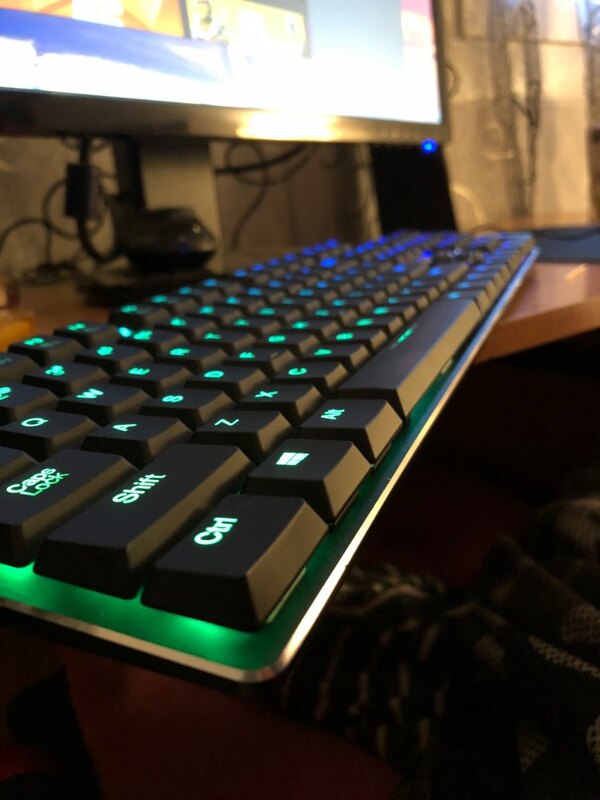 The keyboard is just gorgeous! Delivery lightning, straight to the apartment! A little later i will add photos and a more detailed description! Super, like all products of this brand. great product, very nice feel and good software to control it. 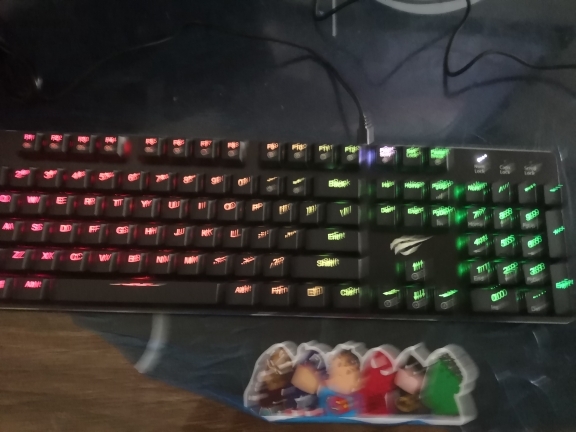 Un articulo estupendo, ya tenía a su hermano pequeño, la version TKL, para la oficina y estoy encantada. 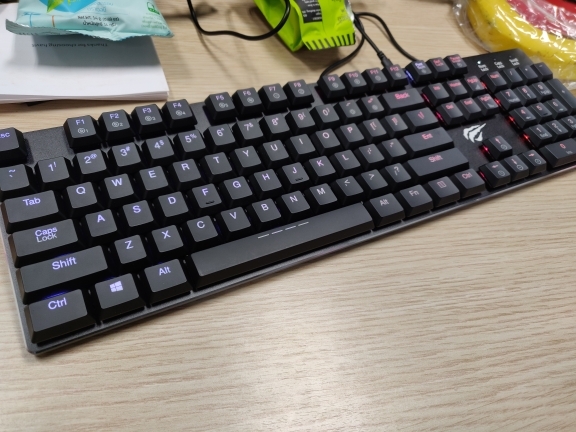 A wonderful keyboard, I already have TKL version of it at work and i'm very please with it. Excellent quality. Not used to hear the silk keys, my first mechanic.